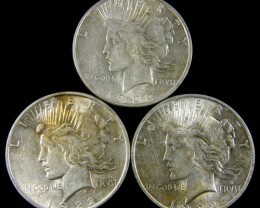 Silver eagle is one of the worlds top collectors silver coin with over 180 million coins minted by the USA government. 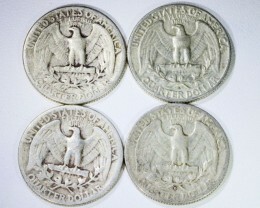 The Morgan dollar name dafter is designer G T Morgan was minted in 1878 to 1904 and than skipped years till 1921. 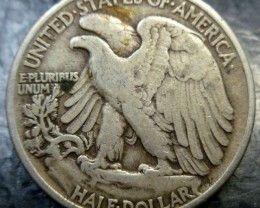 The famous Trade dollar was also produced at this time but that was intended for international trade and the Morgan dollar for home consumption. 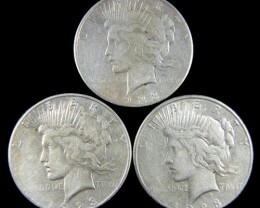 In 1904 the coin there was an over abundance of silver coins and silver mining had slowed down so they ceased production till 1921 when 270 million silver coins were minted. 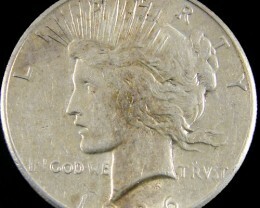 After 1921 the Peace dollar was minted on and off till 1935 and was the last silver coin minted for circulation in the United States. 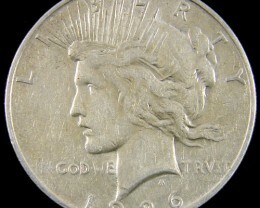 The 1923 peace dollar has the highest mintage and are stamped TRVST instead of TRUST as the designers’ felt creative and used Latin spelling so TRVST stands for Trust. 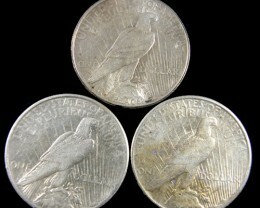 American silver eagle was first minted in 1986 with one troy ounce of 99.9% silver. Today this coin is one of the worlds most highly recognized silver coin as a hedge against inflation and current economic problems. 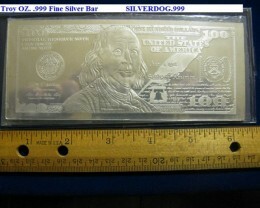 Even in 2008 The mint suspended temporarily orders from its agents a s silver coin orders were so high and production was months behind. 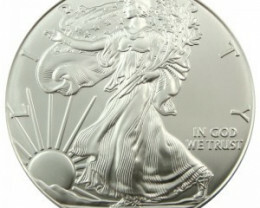 Than again in 2009 the mint temporarily stopped excepting orders for its proof and uncirculated silver Eagles. 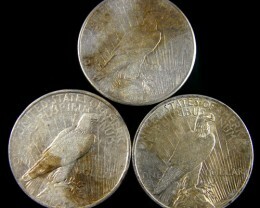 Do not clean old silver coins as if they are valuable it will decrease their price. 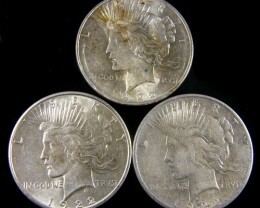 Silver coins can be cleaned in Baking Soda, Electrorolysys method, using ammonia or commercial cleaning jewelry products. Spain was the most powerful country in Europe in the 16th century. After the destruction of the Spanish Armada in 1588, Spain was ruled by Napoleonic forces till 1814. 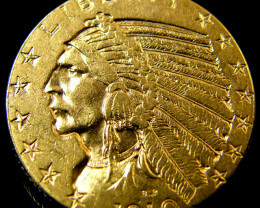 Many Spanish colonial mints struck coins similar to the regular Spanish issues until the 1820\\\‘s. 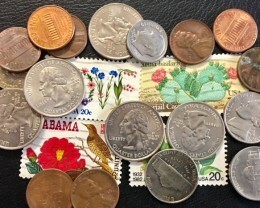 These coins are easily distinguished by a mint mark; you would need a coin book because of the many varieties. 1778 GEORGIVS III REX many of these coins were found and with the wear and tear of such coins there is a question as to whether these coins were counterfeit British halfpennies or a Machin Mills half penny. The difference in appearance is that Georgivs III Rex is facing to the right. 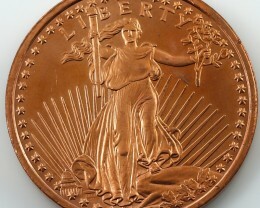 George III Halfpennies were produced between 1770 and 1775, but no 1778\\\‘s we\\\‘re made by the British. 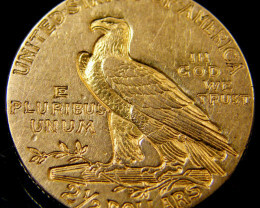 The U.S. Mint\\\‘s history begins as the American colonists were struggling for independence from Great Britain . As the colonies grew and expanded, trading for goods increased. 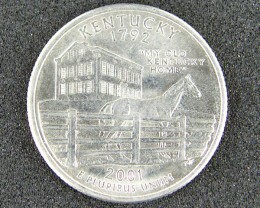 The colonists were ordered to use coinage and money from England , but the coins were not widely available. The colonists were not given permission to mint their own money by the King of England. 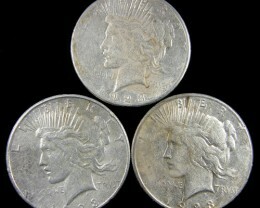 As a result of this great need for coins, colonies began secretly minting their own money to look like British coins. 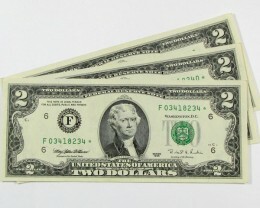 Soon every colony had it\\\‘s own form of currency. This quickly turned into a problem when colonies began doing business with each other. 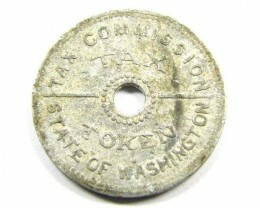 The Virginia penny did not carry the sam e value as the Massachusetts penny. 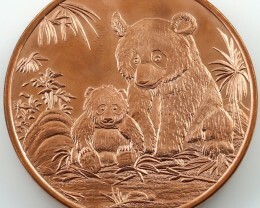 For example, a loaf of bread that might cost 5 Virginia pennies might cost 8 Massachusetts pennies. 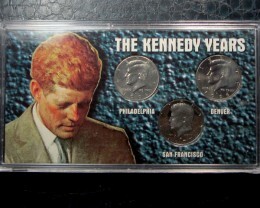 The emerging leaders of our country knew that something had to be done to create a single currency for the nation. 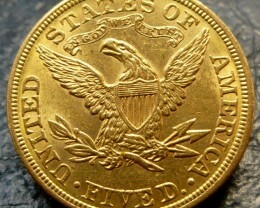 As the colonies began their fight for independence, the idea for the U.S. Mint was developing. 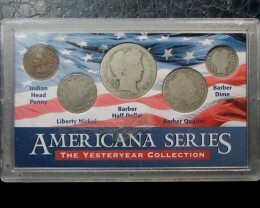 One of America ’s popular collectible coin is the Morgan silver dollar the coins were minted between 1878 and 1921 with a significant break between 1905 and 1920. 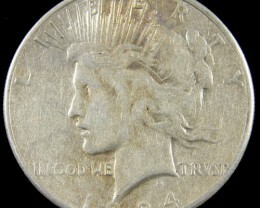 The 1921 versions of the Morgan dollar are the most common in circulation, although in rare cases ultra-high, pristine un-circulated grades of the Morgan dollar are traded by coins collectors. 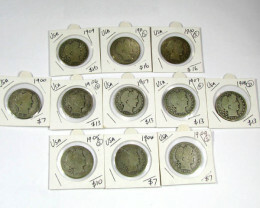 Morgan dollars are second only to Lincoln cents in collector popularity.